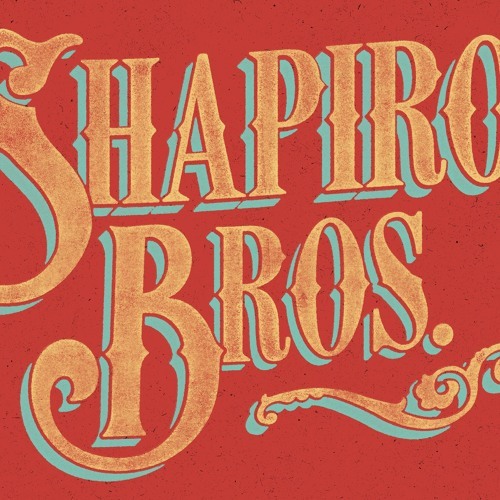 A dynamic Americana duo from Kansas City, Mikal Shapiro and Chad Brothers deliver classic country and folk music alongside critically acclaimed originals. Strengthened by Shapiro’s lyricism and Brothers world-class flat picking, the couple showcases their craft with simple harmonies, guitar interplay and good chemistry. Chad Brothers was raised in Winfield, Kansas, home of the International Walnut Valley Bluegrass Festival. His approach to the guitar reflects a love for classic melodies, rock and roll and bluegrass flatpicking. Mikal Shapiro is a Kansas City songwriter influenced by traditional folk, psych rock, lounge and old time spirituals. She has toured extensively across the United States and has recorded five critically acclaimed albums. Kansas City Star critic Tim Finn chose her new release “The Musical” to be one of his top five albums of 2015. A third generation storyteller, she draws inspiration from her travels, love life, and the state of the Union.